mitco-india.com - Providers of best export quality Minerals. Application : Oil Well Drilling paints etc. PH before heating as OCMA specification : 6.5 Min. PH after heating as OCMA specification : 6.5 Min. Water Soluble Solids % wt 0.1 max. Residue on U.S. Sieve No. 200 3.0 % max. Residue on U.S. Sieve No. 325 5.0 % min. Material passing through 300 mesh : 98 % min. The above are typical analysis subject to reasonable variations. 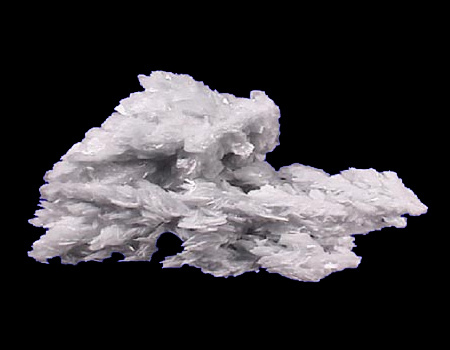 The company is also producing white barytes for paint industry. Quantity : Monthly -> 5000 mts of each quality. 16 Ajanta Commercial Center 1, P. O. Box No. 89, Gandhidham - 370 201 (Kutch). INDIA. Phone : +91-2836-221148, 250226 / 7 / 8. Fax : +91-2836-233339.